How would you like to drive a sleek and sporty new sedan that is incredibly fuel-efficient and a blast to drive? 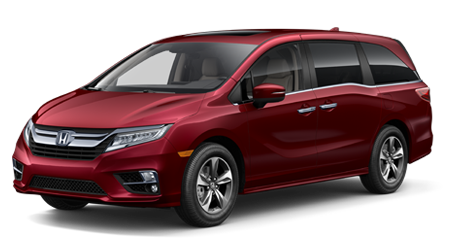 Well, if you are in the market for such a vehicle, then Honda has the car for you! The all- Honda Civic was recently released with great fanfare, heralded as the most stylish and well-performing Civic in years. 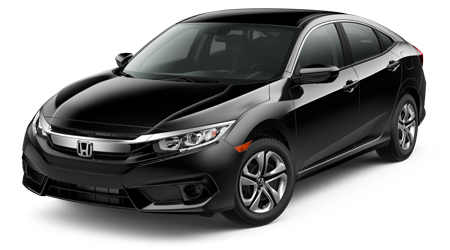 Honda's compact sedan consistently ranks as one of the best-selling cars in America, and the all- Civic should continue that trend, thanks to its striking good looks alone! 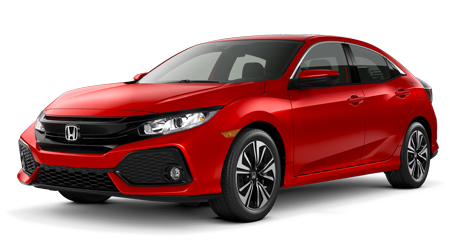 Space Coast Honda invites drivers near Cocoa, Melbourne, Viera, Titusville, Rockledge, and Cocoa Beach, to visit our nearby showroom to test drive and experience the stunning and all- Honda Civic in Cocoa, FL. 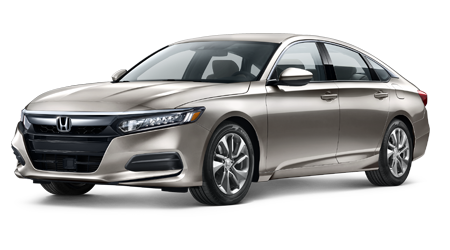 While browsing our website, you can even shop our current inventory of new Honda Civic sedans and coupes, as well as get pre-approved for your new car loan, value your trade, and much more. 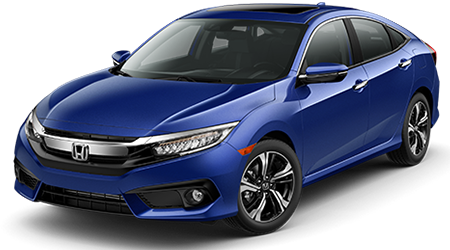 Drivers of compact cars today expect exceptional fuel efficiency from their cars, and the all- Honda Civic does not disappoint. The 2016 Honda Civic runs circles around the Corolla when it comes to fuel economy (and other ways, but we will get to that). Thanks to its revised and refined 2.0-liter engine, paired with a continuously variable transmission (CVT), the 2016 Civic can return up to an EPA-estimated 31 city/41 highway mpg rating. 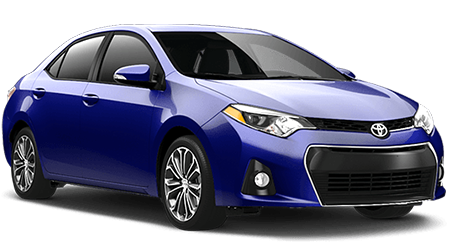 The Corolla's 1.8-liter engine, also mated to a CVT, can only muster a 29 city and 38 highway mpg rating. Overall, in combined city and highway driving, the 2016 Civic gets an average of three mpg better than its rival from Toyota. 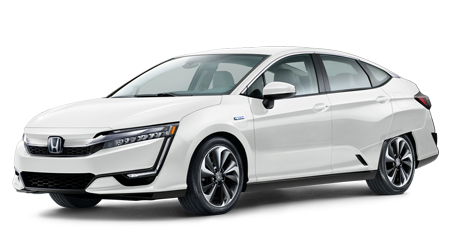 A difference of three miles per gallon is massive in any automobile rivalry, let alone in the highly fuel-conscious compact car class. If you want to spend less time at the gas pump and more time enjoying the drive, choose the new Honda Civic over Toyota's Corolla. Believe it or not, the 2016 Honda Civic is not only more fuel-efficient than the Corolla, but it is also more powerful. The potent 2.0-liter engine that lies beneath the sculpted hood of the new Civic churns out 158 horses and 138 lb-ft of torque. The Corolla's 1.8-liter engine gives up a whopping 26 horsepower and ten lb-ft of torque to the Civic. Add in the fact that the all-new Civic is lighter than the Corolla, and the performance advantage tips even further in the Honda's favor. For greater fuel economy, performance, and that fun to drive feeling, the choice between the new Civic and Corolla is a no-brainer! The all-new design of the 2016 Honda Civic has been applauded by consumers and automotive journalists alike. 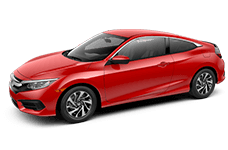 Its aggressive grille, sharp lines, slanted roofline, and striking taillight design help make the 2016 model the most exciting Civic in years. 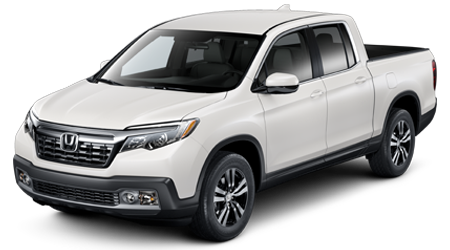 Of course, its interior has received a complete redesign, too, and is equipped with the very latest technologies from Honda. The current Toyota Corolla design has been on the market for a couple of years already, and its less inspiring design is already growing long in the tooth, especially next to the sleek new Civic. While the Corolla exterior and interior are showing their age, the sporty and sophisticated Civic design should remain looking fresh and modern for years to come. 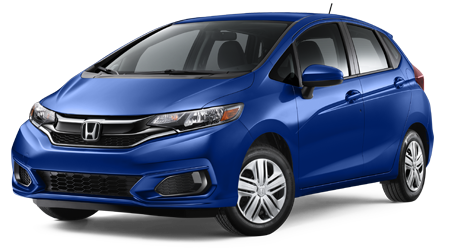 If you want a sleek and stylish compact car that will turn heads, get into the 2016 Honda Civic! 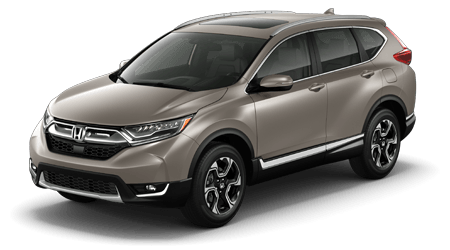 When you are ready to explore the all- Honda Civic near Cocoa, Melbourne, Viera, Titusville, Rockledge, and Cocoa Beach, visit Space Coast Honda. 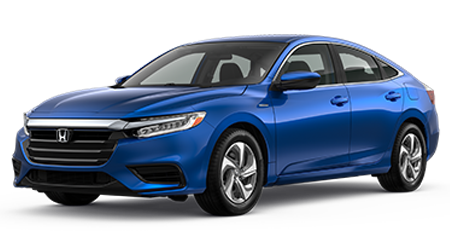 Don't forget that you can shop our entire inventory of Honda vehicles, including the stylish new Civic, right here on our website. 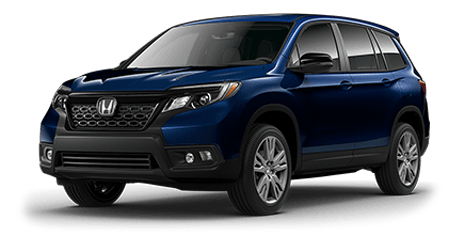 Our authorized Honda dealership is also home to a Honda auto service center that is prepared to keep your Honda running like new for years to come. 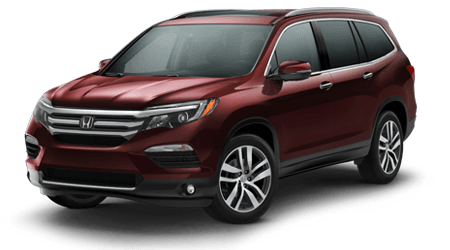 Explore our website further to get pre-approved for a new car loan, value your trade, order genuine Honda auto parts, and much more. 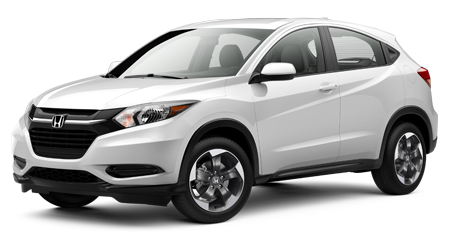 Then, stop by our dealership location to experience our exciting new Honda vehicles first-hand!